This month I’ve been reminiscing about my trip to Cambodia last April. 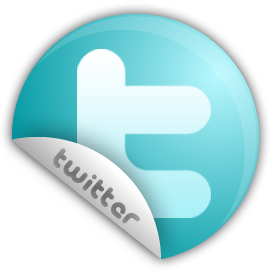 Yes, we did the obvious thing (i.e. visit Siem Reap and explore Angkor Wat), but every moment there was a revelation. Despite the insane heat and the crazy crowds, we made a little trek to Banteay Srei, just outside of the main Angkor temples. 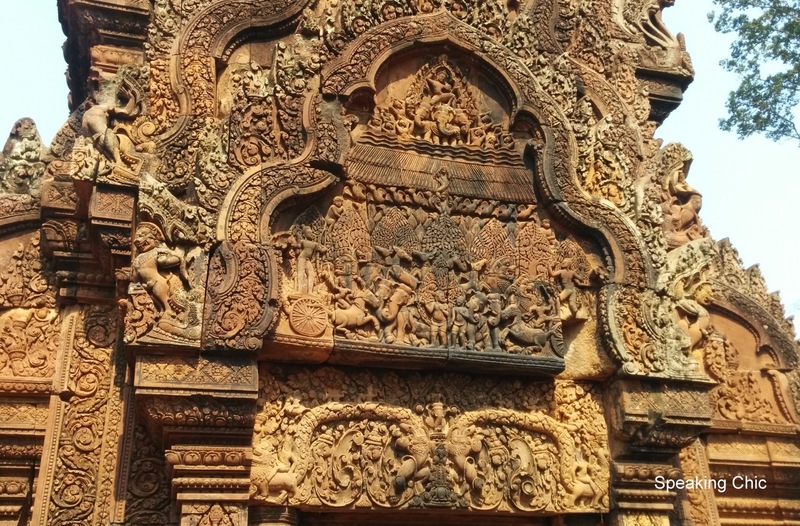 Banteay Srei may be much smaller than other temples in Angkor, but the intricate level of detailing is astounding. 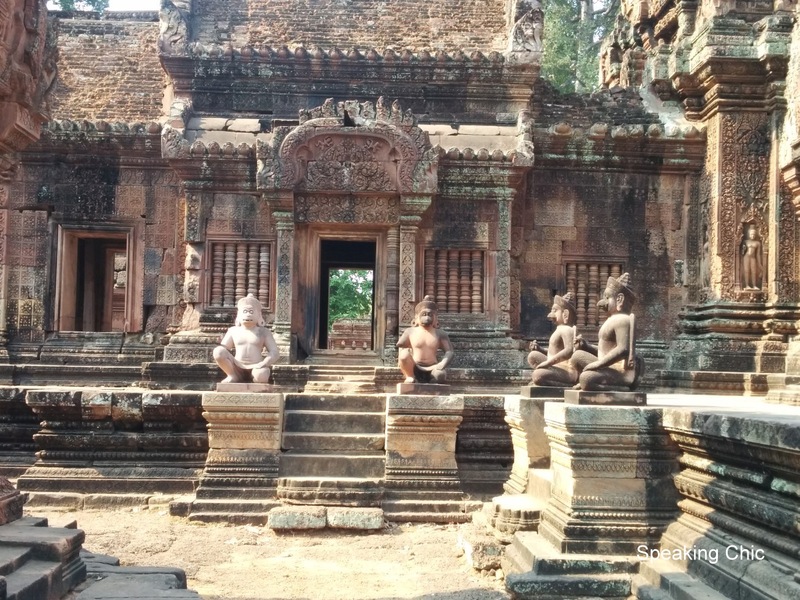 Built eleven centuries ago, the glorious stone carvings in the temple are not just fine works of art but also a journey into past Hindu glory in Cambodia.